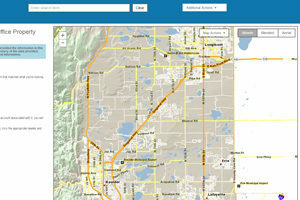 View interactive maps, PDF maps, and other geography-based information related to open space properties and trails. 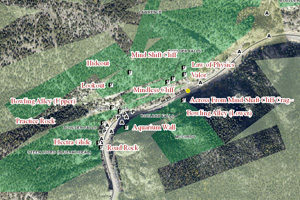 View the trails, see the property boundaries and get driving directions to the trailheads. 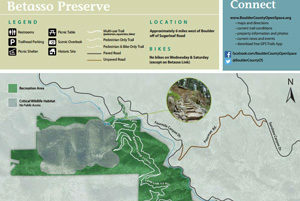 Listing of all available parks, trails & open space PDF maps. Use the Assessor’s Property Search application to find property ownership and other property information. There are many places you can rock climb on Boulder County open space properties.